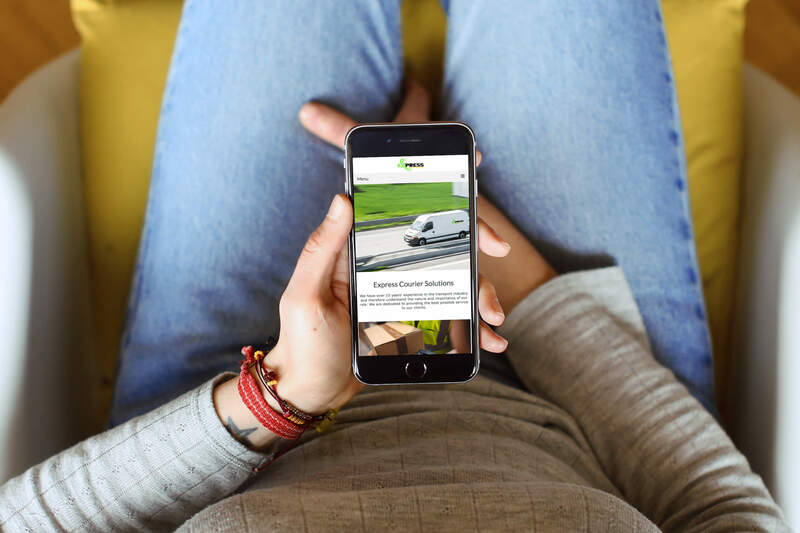 A family-owned courier solutions provider based in the Bradford, we provided a full website redesign and build on very tight timescales after they were let down by a previous provider. Alongside the website, we support their hosting and mailing systems. Being a Bradford based company ourselves we wanted to do everything we could to help them out after their website was shut off. Working closely with the team at Express Couriers we had the imagery and website live within a week.